A well-known bank recently found itself in hot water when it was reported that it was conducting unethical business. In some cases, supervisors were telling their subordinates that they need to continue these practices. 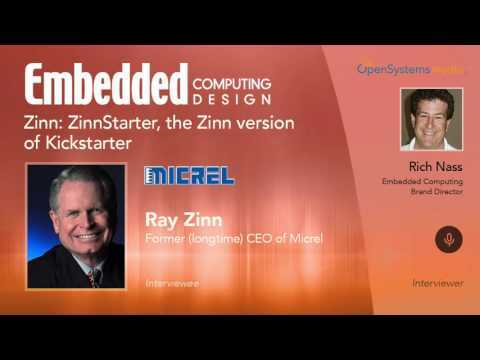 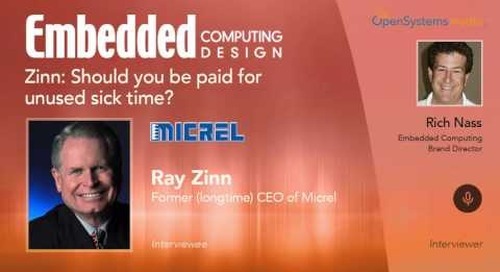 In our weekly call, I asked Ray Zinn, Micrel’s long-time CEO, what someone should do if put in this sticky situation.